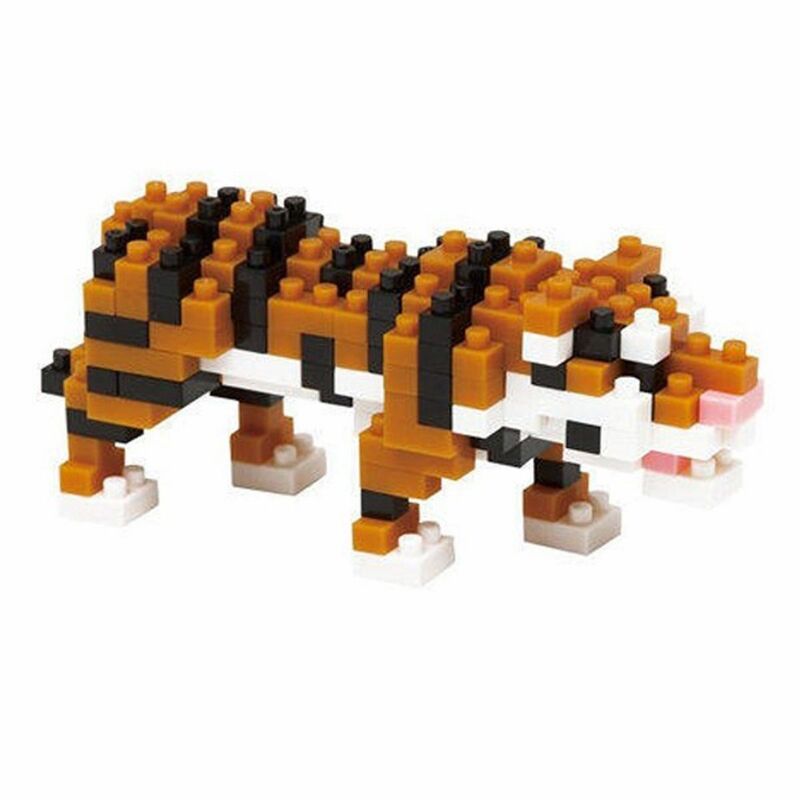 Male Bengal tigers grow to around three metres in length and weigh up to 325 kilograms, making them the second biggest tiger subspecies! 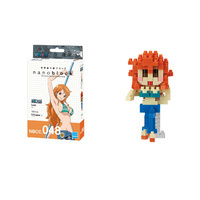 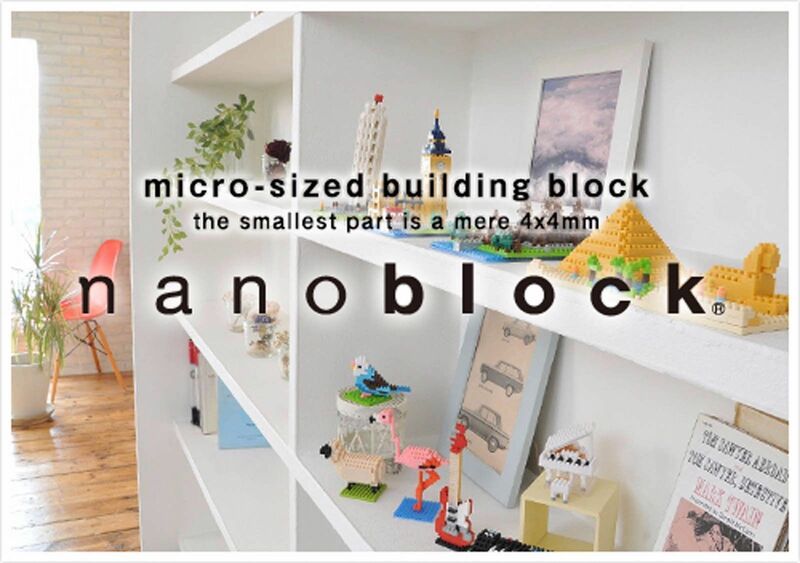 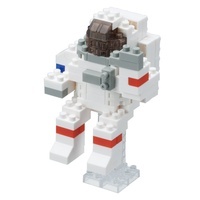 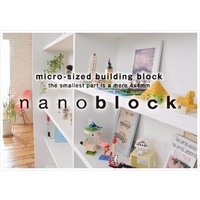 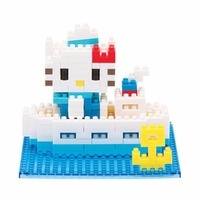 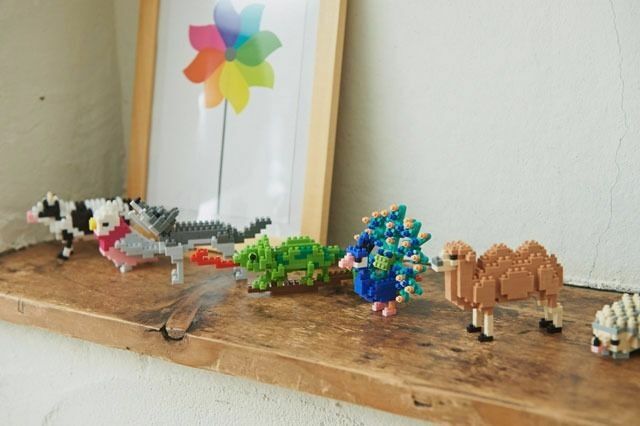 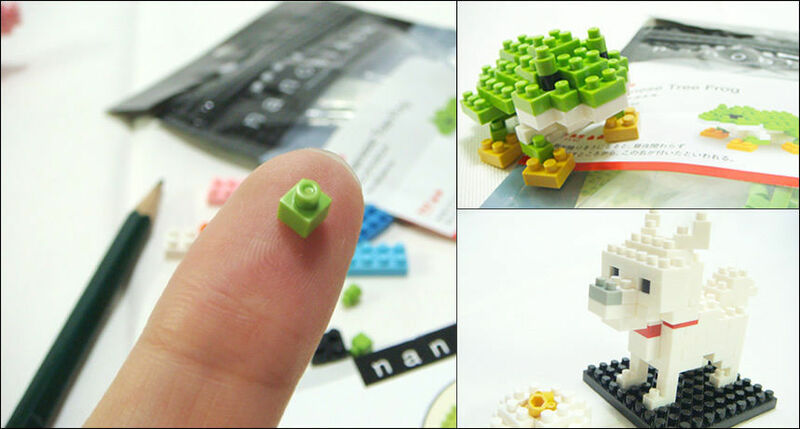 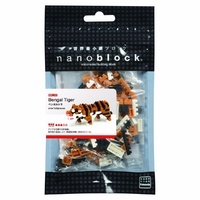 Luckily, this Nanoblock Bengal Tiger model will easily fit on your bedroom shelf! 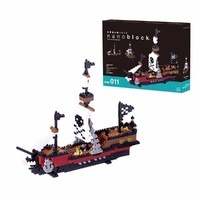 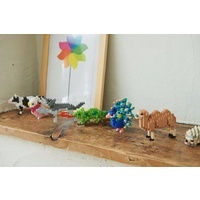 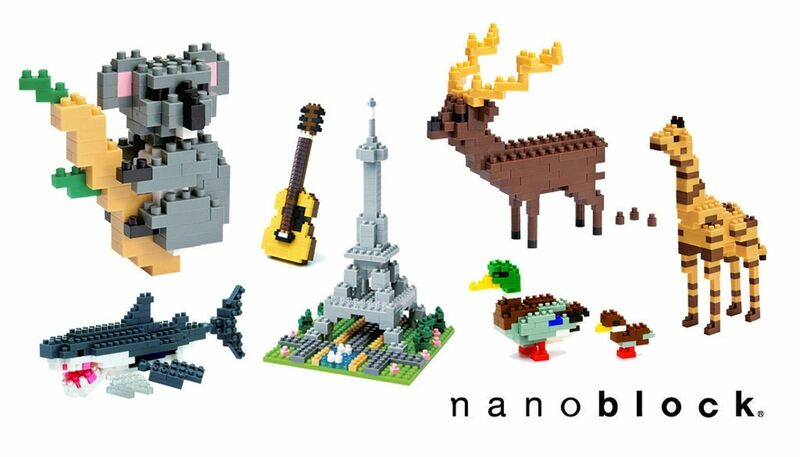 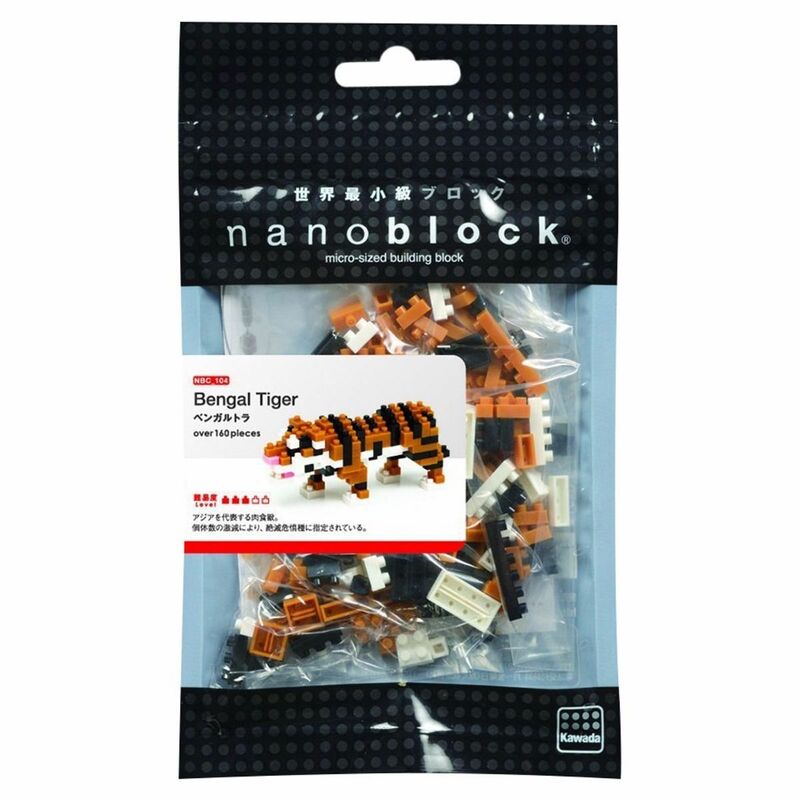 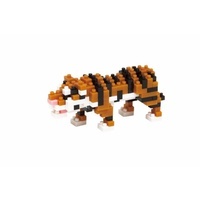 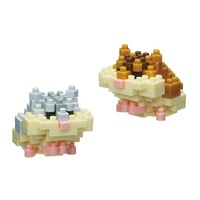 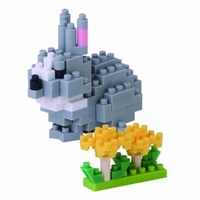 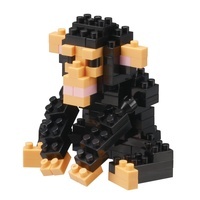 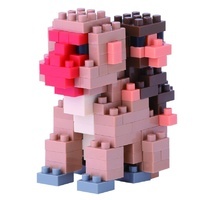 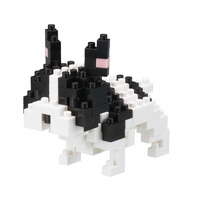 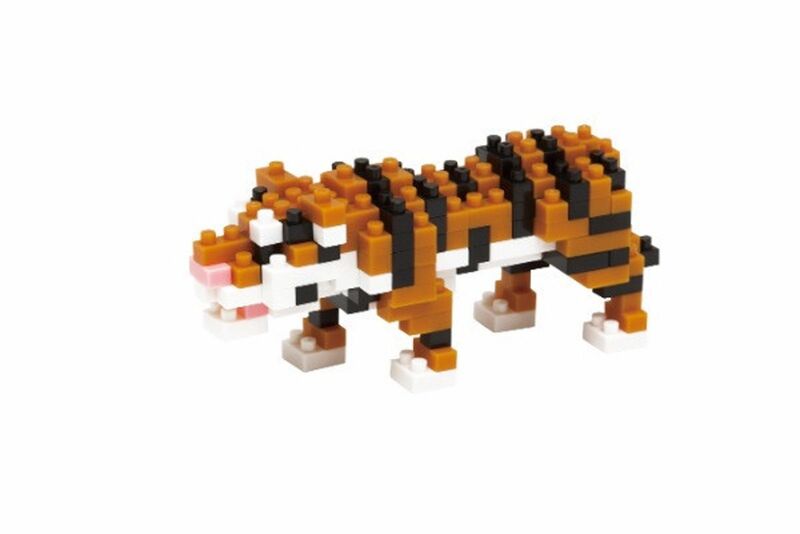 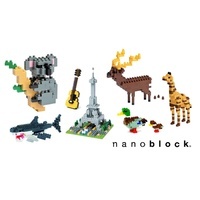 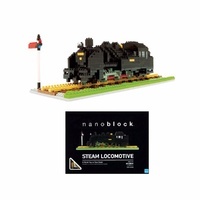 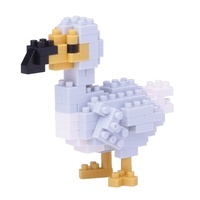 The Nanoblock Bengal Tiger comes with black and brown blocks to replicate the stripes and white and pink blocks for the belly and mouth.